Well done. 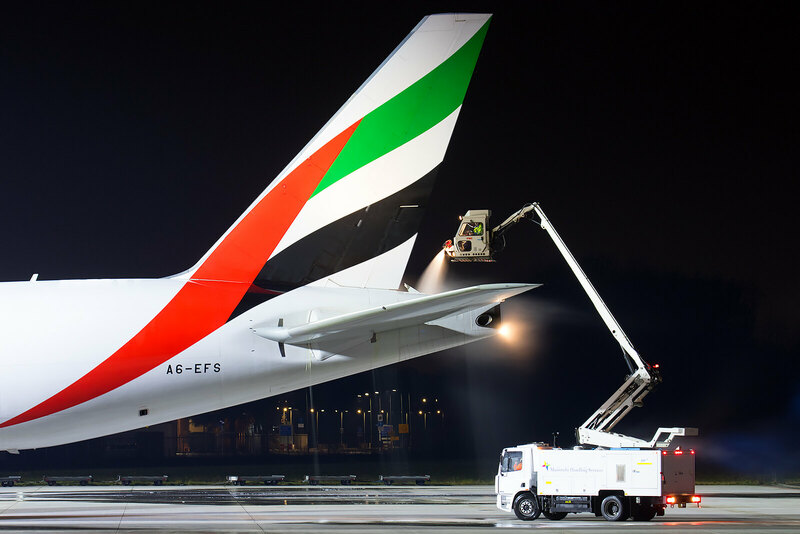 Especially the first one with de-icing is a great shot , which you can be proud of. I like both of them, but indeed the first one is the top!